Panel from an old box of Lux soap. 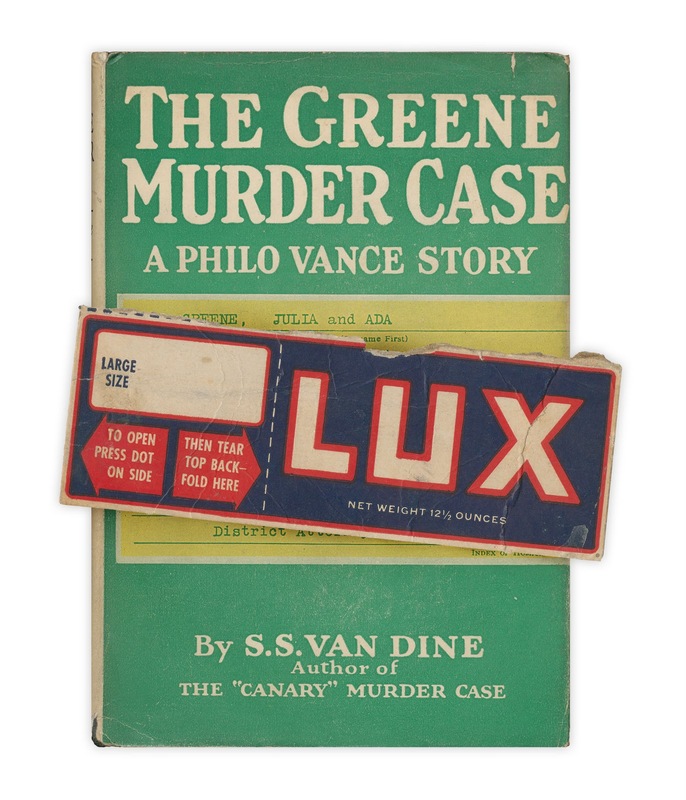 Found in "The Greene Murder Case" by S.S. Van Dine. Published by Grosset and Dunlap, 1928. I love Lux soap and I love this post.